“If you were a tree, what kind would you be and why?” Sure, interview curveballs can happen. But, by and large, recruiters and hiring managers are more sophisticated today than ever before. They’ve got limited time to assess your skills, culture fit, and interest—and they make every question count. Lucky for you, interviews don’t have to be stressful, anxiety-filled experiences. Quite the contrary! With proper preparation and practice (and the help of a professional career coach), you can arrive with your head held high, a steady (dry) handshake, and polished responses. 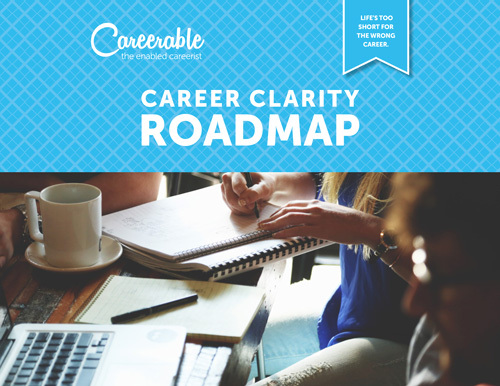 Whether you’ve already got an interview on the calendar or just want some practice, Careerable can help. As your career advisor, I’ll provide a customized interview simulation so you can practice answering common interview questions, tailoring your responses to showcase your strengths, and leaving an impression that’ll have your interviewer begging for a second interview. Have an interview coming up? Let me know. I’m always happy to create a customized interview simulation relevant to a specific company.